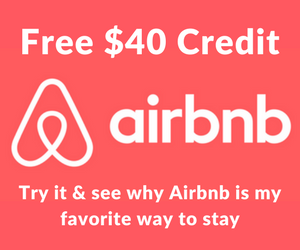 Via Reddit Churning, a reader found working links for increased offers on both the Amex Hilton HHonors credit cards. However, unfortunately the links only went live for a short time before being pulled because they were not official releases of the new offers. 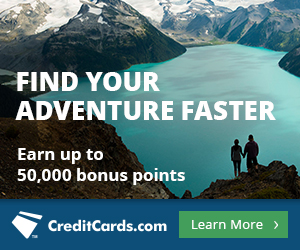 The new offers spotted on both cards were all-time high sign-up bonuses—100k to 125k points! Below are the details that were released. 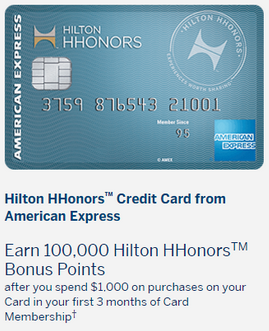 The no annual fee Amex Hilton HHonors credit card had an increased sign-up bonus of 100,000 points after spending $1,000 within the first 3 months. 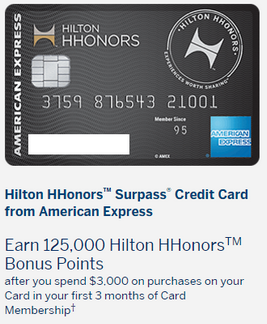 The Amex Hilton HHonors Surpass credit card had working links showing a sign-up bonus of 125,000 points after spending $3,000 within the first 3 months. Obviously both of these leaked links were not supposed to go live, which is why it looks like they were pulled as soon as Amex go wind that they were discovered and people were applying! However, interestingly this may indicated that we may see new increased and all-time high sign-up offers on both cards released sometime soon. 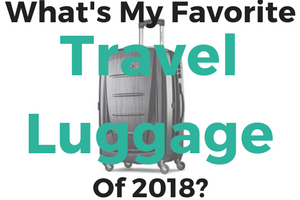 With the flurry of increased Amex offers on the table right now it would not be surprising if these offers were officially released sometime in the near future.